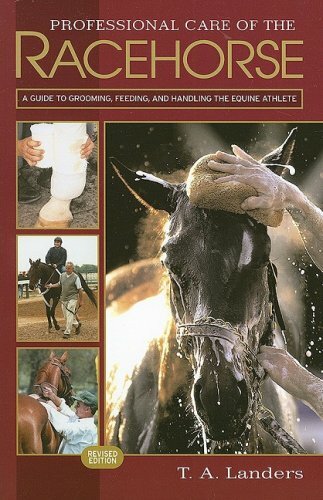 resource for anyone who works with horses. Landers began his career in 1962 as a groom and exercise rider at Claiborne Farm in Kentucky. He is Director/Instructor for the New York State Vocational Equine Science Program at L. A. Wilson Technological Center.